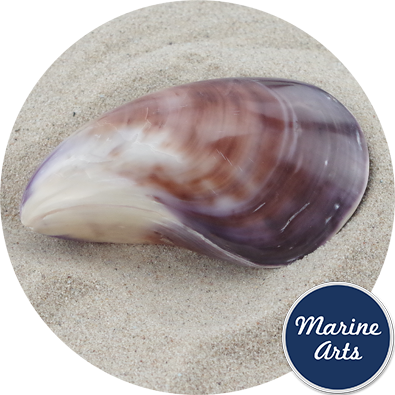 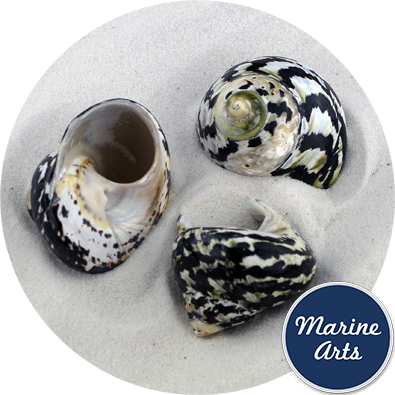 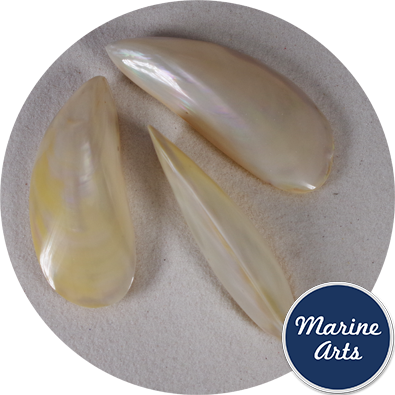 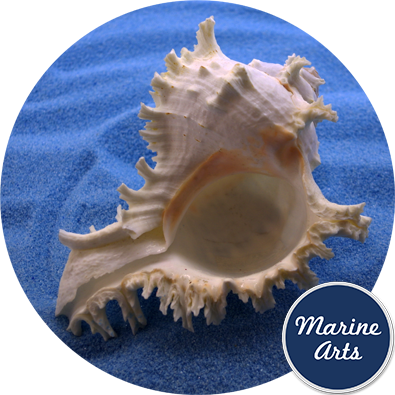 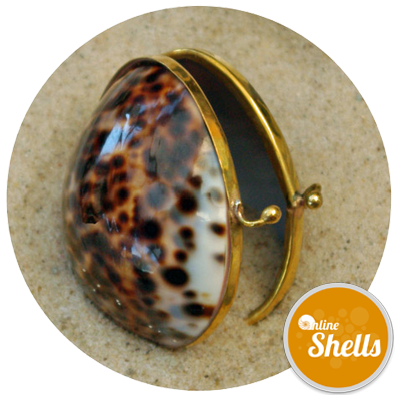 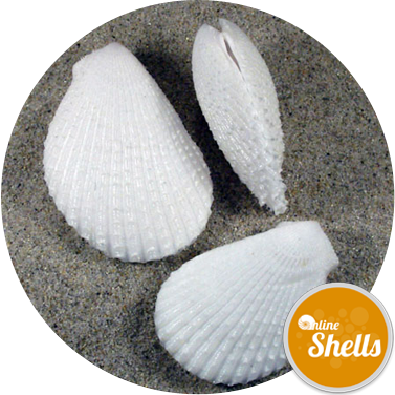 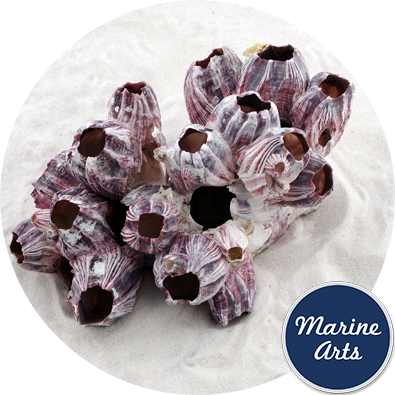 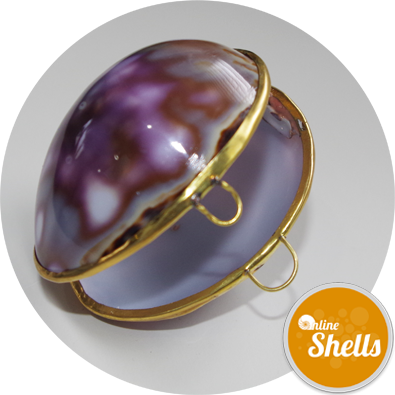 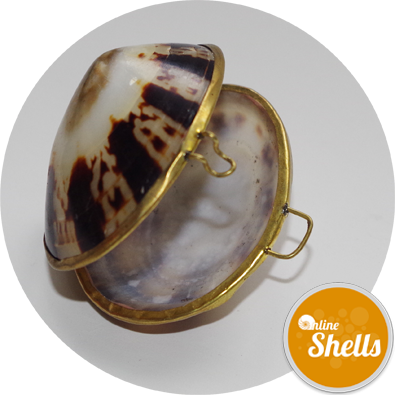 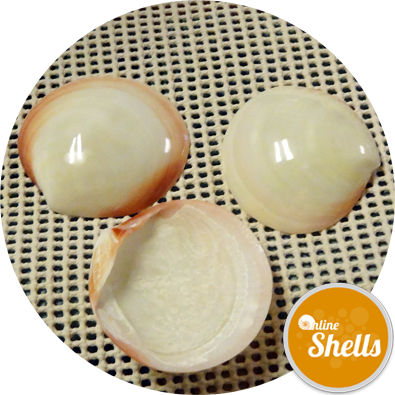 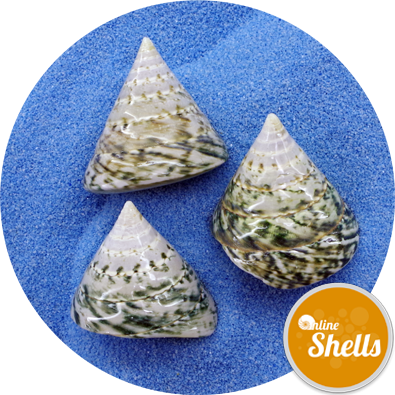 Polished "double sided" natural clam shell pair from approved sources for crafts and interior decoration. 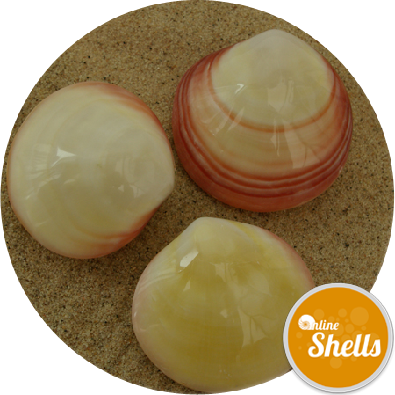 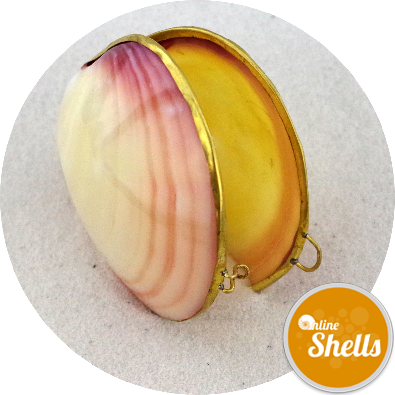 These highly tactile yellow/ cream shells with a pink edge are a real winner for table decoration and in glass vases. 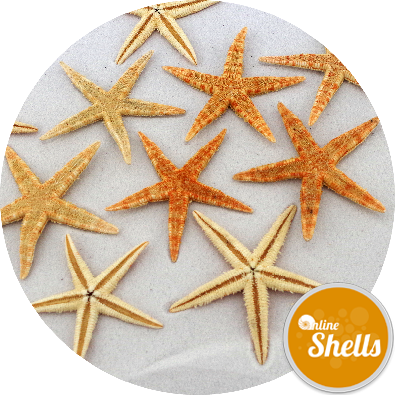 Safety Information: Not recommended for children under 36 months without appropriate adult supervision. 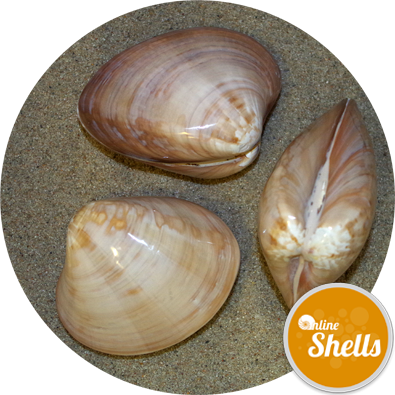 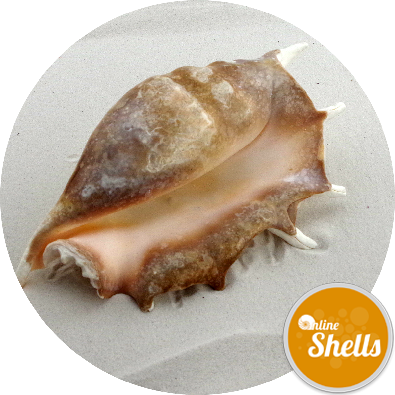 Source: Tigrina Clams are an important food source and the shells are recycled from farmed food sources.